For six months, this message has remained on the sign in front of Trinity Lutheran Church, Corpus Christi, Texas. The simple call for prayer reflects both the ongoing need in Texas and the faith that God hears and provides. 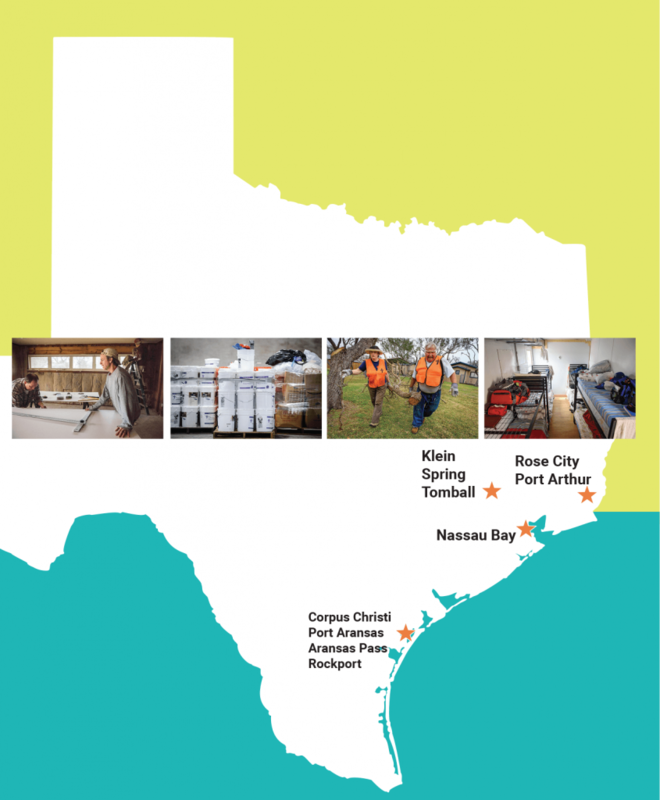 The recovery work has shifted largely from the outside to the inside since Hurricane Harvey hit the region in late August 2017. The homes now need repairs of the interior walls to make them inhabitable again. The days of mucking out and immediate flood relief are over, but now the seemingly insurmountable task of rebuilding confronts the residents of southeastern Texas. In the same way, those affected continue to face an internal struggle for their future, even as many of their ostensible needs have been met, at least for the time being. 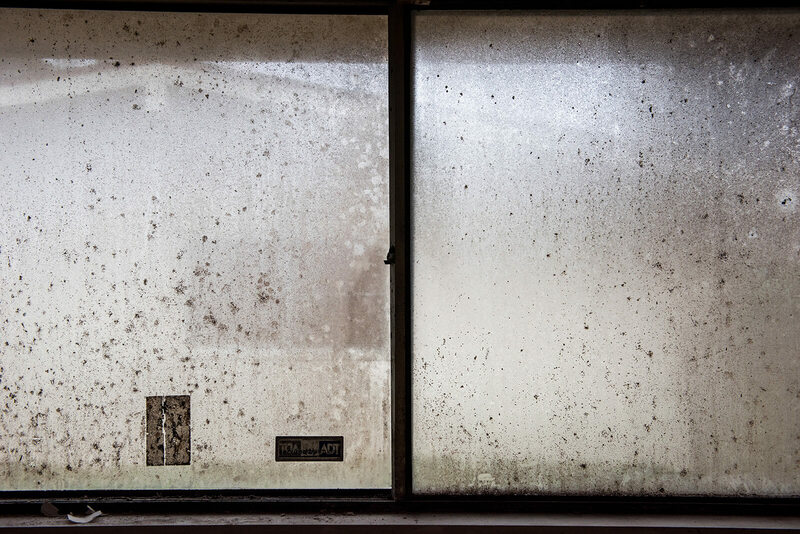 A window still bears the mold and dirt from Hurricane Harvey at a home in Port Arthur, Texas. Though the initial stage of recovery has passed, there is still much to be done. And the need for volunteers is as pressing as ever. Like many congregations, Trinity serves as a space for volunteers to stay. Trinity’s preschool classroom now houses cots and mattresses instead of desks. Driving north from Corpus Christi through towns like Port Aransas and Aransas Pass, one sees that the impact of Harvey is still evident. The median in the road heading north to Rockport is filled with piles of garbage waiting for disposal. Smaller communities continue to struggle to get back on their feet. The effects of the hurricane are felt in the infrastructure, in addition to the physical damage. Some repairs have been made, while other structures remain untouched months later. Some people have simply moved away. And many cannot afford the housing that remains. 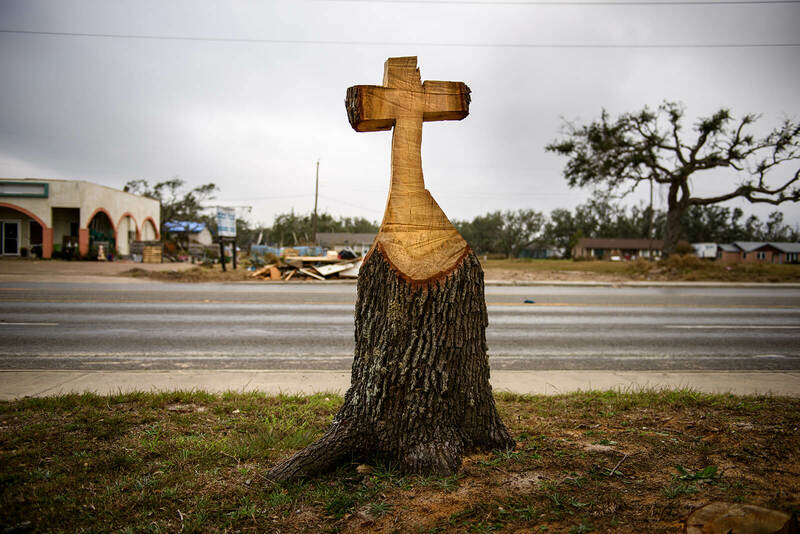 Outside Peace Lutheran Church, Rockport, stands a tree trunk with a cross carved into it by the chainsaw of a Lutheran Early Response Team member from St. Peter’s Lutheran Church, Hampshire, Ill. Texas bears the indelible marks of the storm, and yet the love of Christ — demonstrated through His Church — continues to touch the residents of various towns and cities as they recover. Peace is one of the most active churches in the relief work in the Rockport area. People are noticing. And they are thankful. The work being done in the Coastal Bend is thanks to the coordinated effort between LCMS Disaster Response and the LCMS Texas District. The generosity of the people of the LCMS provides grants and supplies to empower volunteers, other agencies and congregations to answer people’s needs and to find opportunities to spread the Gospel. Volunteers Allison Brady from St. Marys, Ohio, and the Rev. 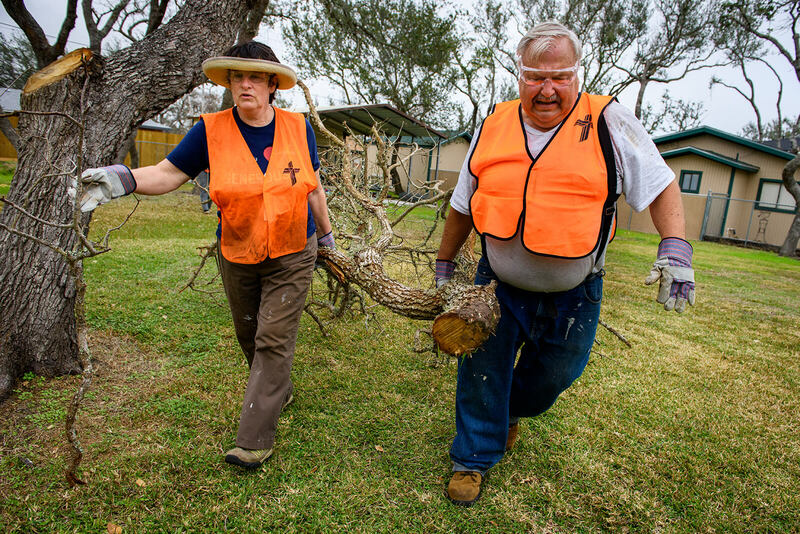 David Winters from Parkers Prairie, Minn., haul away a heavy tree limb at a home in Rockport, Texas. Like the road to Rockport, the road to Rose City, east of Houston in the Golden Triangle region, still bears the marks of the power of flooding, including buckled roads, twisted guard rails and debris. Evidence of progress can be found in many of the homes and communities there. New drywall is being installed. Taping and mudding replace the mucking and trashing that occurred months earlier. There is despair. But there is hope. 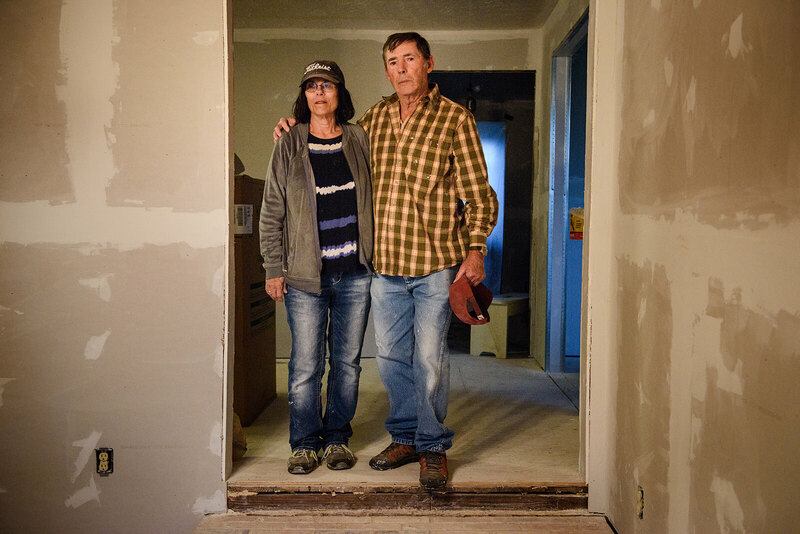 Homeowners Joan and Larry Sensat of Rose City, Texas, are being helped by LCMS volunteers after their home was severely damaged by Hurricane Harvey. Volunteers are coming from all over the nation, looking to serve and share the love of Christ. “I can help in a small way, my little way. But each of us together, like our mites, … each of our little gifts all together can work mighty wonders because God works them,” observed Sheila Lutz, a volunteer who came to Texas and who also serves as the district president for the Central Illinois District Lutheran Women’s Missionary League. 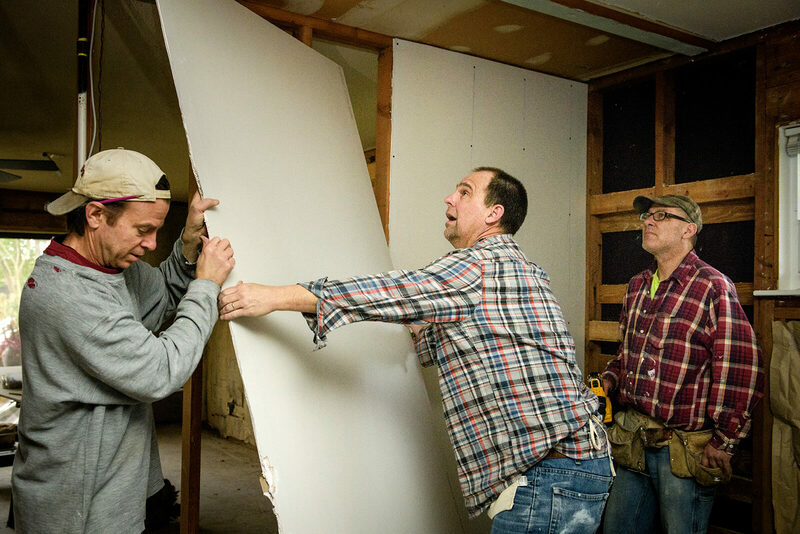 Volunteers (from left) Jon Gehrt, Jim Wille and Bill Makuch from St. Paul Lutheran Church, Mount Prospect, Ill., help rebuild a home damaged by Hurricane Harvey in Port Arthur, Texas. But massive flooding and housing difficulties are not isolated to small coastal towns. Houston and the surrounding metropolitan area continue to struggle through the rebuilding efforts. In these areas, the LCMS is serving neighbors in need. Trinity Klein Lutheran Church, Spring, serves as a place for volunteers to gather materials and head out to work sites. The church also continues to help connect people with the help they seek. 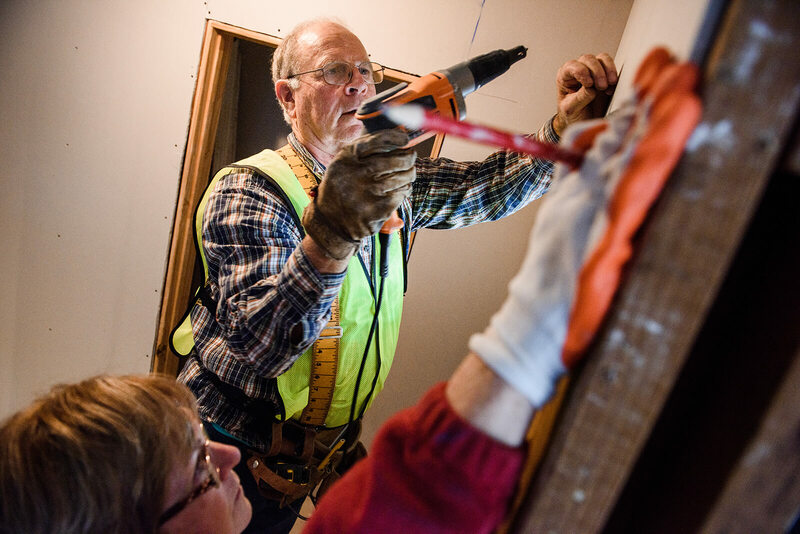 Volunteers Ken and Rhonda Kruse from Redeemer Lutheran Church, Peoria, Ill., help rebuild the hurricane-damaged home of Trinidad and Linda Hernandez. One of the people helped by the work done through local congregations is Trinidad Hernandez, whose house and belongings were destroyed as a result of Harvey. He noted that the water was four feet high in his house and they lost two vehicles from the floods. Hernandez was first helped by other organizations, but he was given a number to call when he needed further assistance. That number was for Trinity Klein. Salem Lutheran Church in nearby Tomball runs a warehouse that was donated for hurricane relief efforts. Materials come and go daily — overseen and often loaded by Laurie Holleway — for sites around Houston. Laurie Holleway from Salem Lutheran Church, Tomball, Texas, loads a pallet of gypsum board destined for a flood-damaged home. 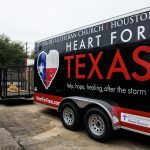 South of Houston, Gloria Dei Lutheran Church in Nassau Bay has received help from both the LCMS Texas District and LCMS Disaster Response. The grants from LCMS Disaster Response meant Gloria Dei could quickly receive the funding needed to partner with area organizations and begin the process of rebuilding. “Gloria Dei is a congregation that is richly blessed, and God has continued to provide the resources to us to be that blessing, to be His hands and feet in the community. 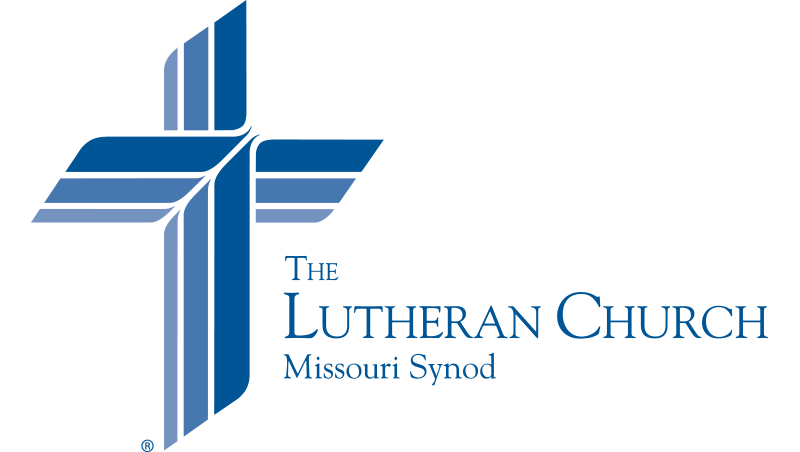 Again, these organizations — Lutheran Church—Missouri Synod Disaster Relief, High Socks for Hope, Orphan Grain Train, Fuller Center Rebuilders — [have] allowed us these opportunities, and I give thanks to God for not only the funding, the resources, the know-how, but that God is in it all,” said the Rev. Dan Schepmann, senior pastor of Gloria Dei. 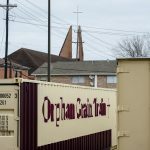 Orphan Grain Train trailers with bunk room for volunteers at Gloria Dei. A disaster response trailer at Gloria Dei. Gloria Dei offers a house blessing for each house that is rebuilt. The congregation gives the family a cross and a Bible — signed by Gloria Dei staff and the rebuild teams, with highlighted passages and notes — before concluding the blessing with the Common Doxology. 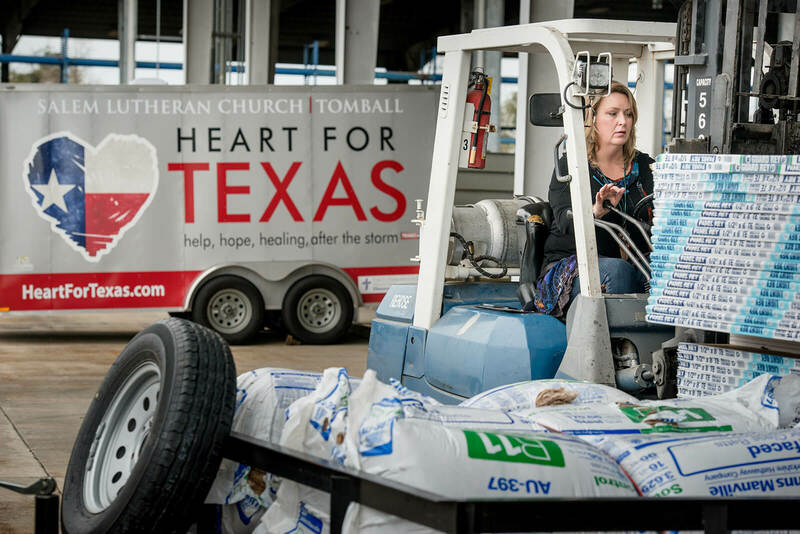 The congregations of the LCMS throughout east Texas are helping as they are able. For many, that includes hosting volunteers. Noah Larris and the Rev. 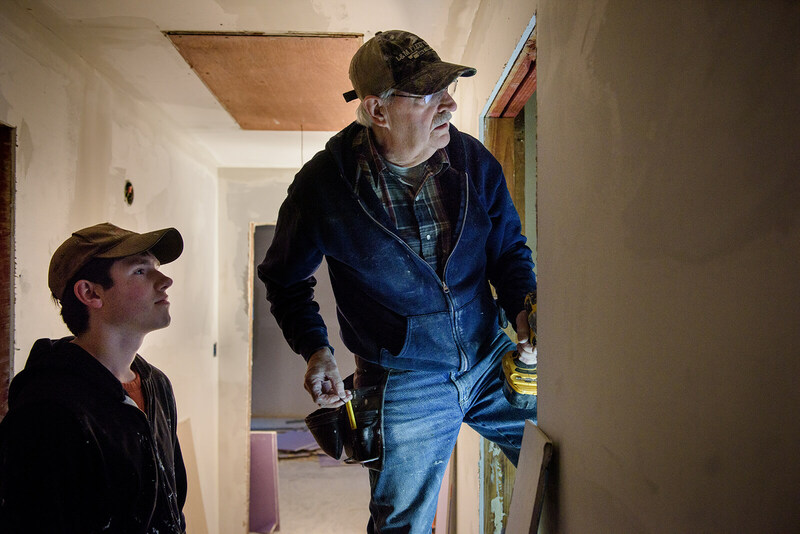 Gary Rehborg, vacancy pastor at St. Paul’s Lutheran Church and School, Perham, Minn., work together as part of a team of LCMS volunteers at a home damaged by Hurricane Harvey in Rose City, Texas. We ask You for daily bread, Father, and You open Your hands to satisfy the desires of every living thing. Continue to provide for those in Texas who face long-term trials and difficulties as a result of Hurricane Harvey. Bless those who direct the recovery effort and those who serve as volunteers, that through their work, people may be drawn to Your Church, where they hear Your Word and trust in Your saving work through Jesus Christ, our Lord. Amen.